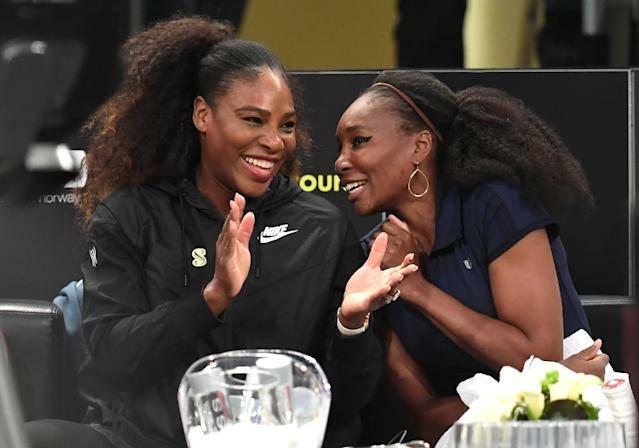 Paris (France) (AFP) - Serena and Venus Williams have opted out of the United States team to face France in the Fed Cup semi-finals, the US Tennis Association (USTA) announced Wednesday. She lost the 'dead' doubles rubber with Venus in that match against the Dutch. Venus, meanwhile, won both her singles for the defending champions. France will feature world number 19 Kristina Mladenovic, Pauline Parmentier, ranked at 120, and number 195 Amandine Hesse -- the same trio which defeated Belgium 3-2 in the first round.